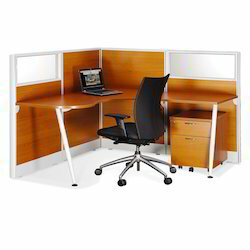 We are offering Office Modular Workstation Furniture to our client. FKC 7505 A Partition Workstation (Plus). Being a leading firm in this industry, we are deeply engaged in offering a high-quality range of Director Cabin Furniture. 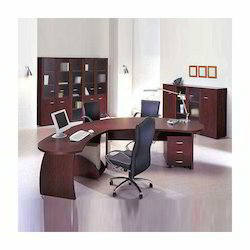 Being an eminent organization in the industry, we are involved in providing a premium quality range of Office Furniture. The name ‘LOOP’ has been derived from the aluminium legs in rectangular ‘loop’ shape.